Beastie Boys’ debut album. Release date: November 15, 1986. 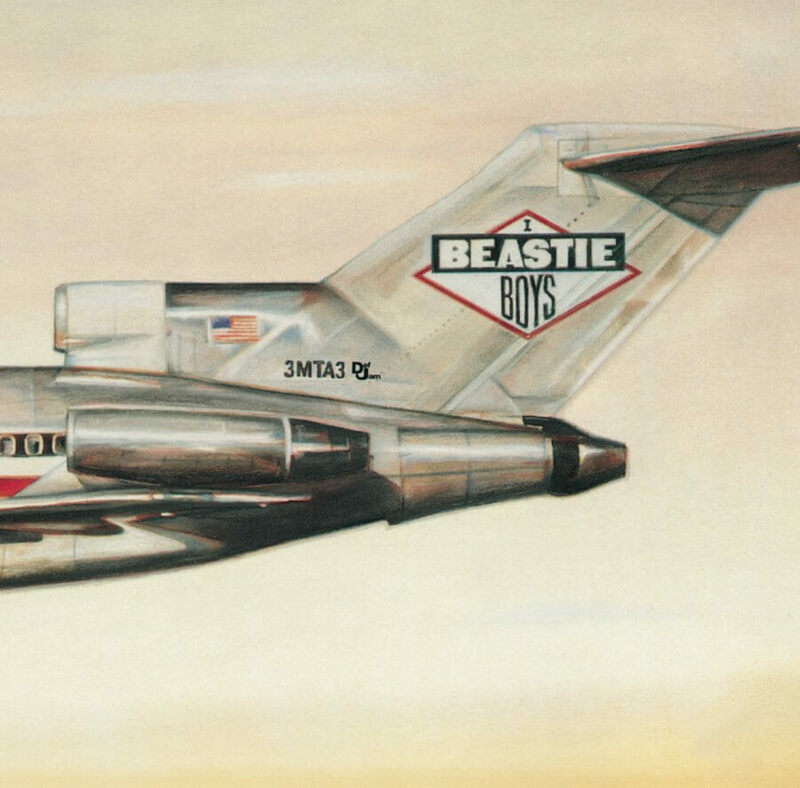 Licensed to Ill is the debut studio album by the Beastie Boys. It was released on November 15, 1986 by Def Jam and Columbia Records. It was the first rap LP to top the Billboard album chart. It is also one of Columbia Records’ fastest-selling debut records to date and eventually sold over ten million copies in the United States alone.